High Court has failed to take into consideration the doctrine of transfer of malice as provided in Section 301 of the Court, the Bench said. 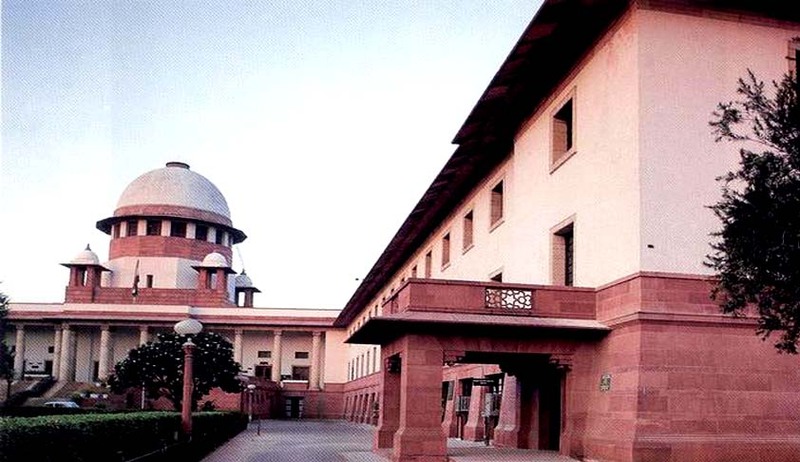 The Supreme Court, on Thursday, in State of Rajasthan vs. Ram Kailash alias Ram Vilas restored the conviction of a murder accused under Section 302 IPC by setting aside the Judgment of High Court of Rajasthan which had altered it to conviction under Section 304 Part I IPC. The Apex Court Bench comprising of M.Y. Eqbal and Arun Mishra held that the High Court failed to take into consideration the doctrine of transfer of malice as provided in Section 301 of the IPC. High Court had partly allowed the appeal of the accused and altered his conviction from Section 302 of the Indian Penal Code (IPC) to Section 304 Part-I, IPC and sentenced him to a period of eight years rigorous imprisonment and fine of Rs.50,000/-.The reason given by the High Court was that, the accused did not know as to whom he was causing harm out of the two on the motorcycle and it was only one gunshot injury which resulted in death. Curiously enough the High Court Judgment is silent about Section 301 IPC. The State preferred Appeal before the Apex Court. The Apex Court observed that the High Court has failed to take into consideration the doctrine of transfer of malice as provided in Section 301 of the Court. It is not a disputed fact as to whose fire shot resulted in the death of the deceased.The intention on the part of the respondent-accused in causing bodily injury as is likely to cause death is also not a disputed fact.The only thing which is to be tested is whether the bodily injury is covered under either of the Clauses of Section 300 of the Indian Penal Code. Restoring the Trial Court judgment convicting the accused under Section 302 IPC, the Court said that the accused knew that his act of shooting the deceased person is likely to cause death of that person to whom harm is caused and it cannot be believed that accused did not know about the likelihood of causing death, though, he may not know as to whom he is causing bodily harm. His act in totality and in the light of evidences on record clearly prove the ingredients of Section 300, IPC, the Bench said.